Al Shahama Residences is a new residential development located in Abu Dhabi. Al Shahama Area, which includes the existing communities of Shahama and Bahia, is identified in Plan Abu Dhabi 2030 as a portal to the City of Abu Dhabi, characterized by outstanding buildings, landscape design, monuments and signage. The area is strategically positioned along the junction between the E10 and E11 Highways that carry traffic between Abu Dhabi and Dubai, with a coastal area that abuts expansive mangrove plantations; it also contains many cultural, social and environmental assets. Al Shahama Residences brings you to an exclusive and central address. Experience the feeling of stability and the serene life with a wide array of services, just outside your window. Be a part of the lush outdoors with Al Shahama Residence’s neighboring green parks, easy accessible streets, and landscapes of rich nature comes together to bring you the perfect blend you have always imagined. Convenient amenities allow you to live productively in a place you’ll want to call home. Feel the Balance of Excitement & Relaxation – All in One Place. 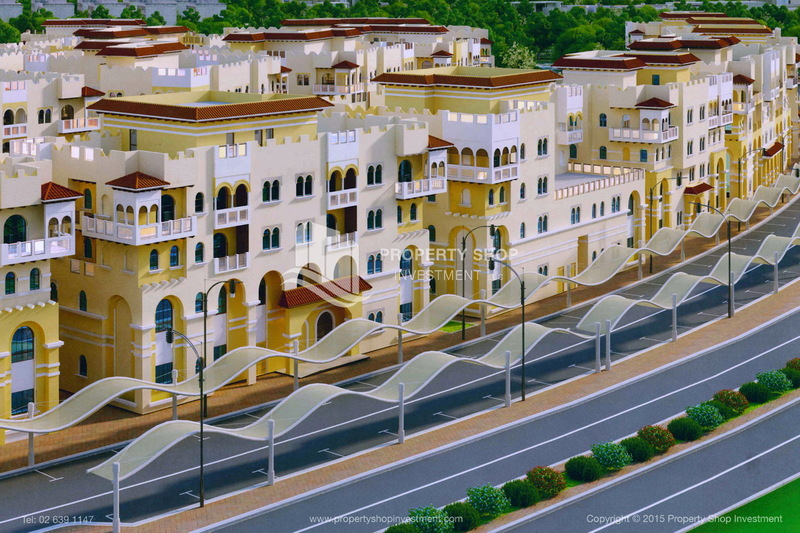 Al Shahama Residences has been designed to meet the highest standards for its residents. One of the many goals of Al Shahama Residence is to promote luxury living, efficiency and accessibility of services to its residents. The development consists of 17 mid-rise residential buildings, 3 mid-rise community facility buildings.